Do you have waste separated into individual components and do not know what to do with it? 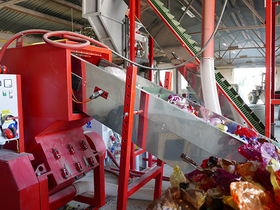 We developed our own patented technology solutions for the material recovery of mixed plastic waste, problematic inert materials, hard-to-treat glass, biowaste, food waste, sewage sludge or slurry. Our goal is the conversion of waste materials into raw materials that can be used in further production, as well as other possibilities of their processing and technology leading to final products. 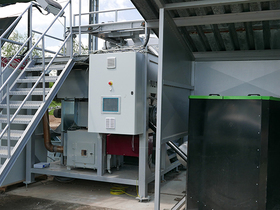 We are always looking for new ways of waste material recovery in accordance with our customers' requirements and we are discovering usable material where others see only the possibility of landfilling or incineration.